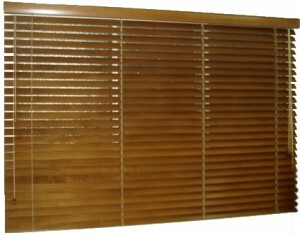 A very popular and durable home siding option is vinyl siding, which is also inexpensive. 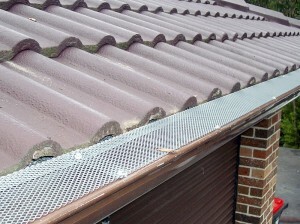 Even if this job can be made in a few hours, in the weekend or in an afternoon, you still need help to install the gutter pieces well. 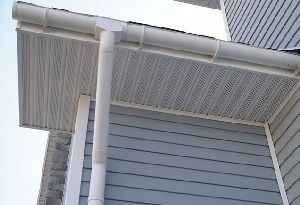 A very important fact that you must take care about when you choose to install vinyl siding is that vinyl is a material that expands and contracts due to weather conditions, so you will have to leave a gap between the building and the accessory used. 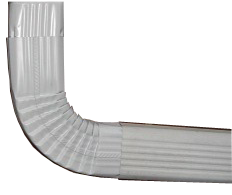 You must start by making a mark at the furthest distance from the downspout, place where you will measure a half of an inch down from the eaves of the house and make the mark. Next you will have to measure down ½ inch plus 1/8 inch for every 10 feet from the starting mark and draw a line between these two points along the side of the house. Io the next step you will set out the gutter lines on the ground next to the area along the house where you will be installing them and span together the length of gutter as much as possible. 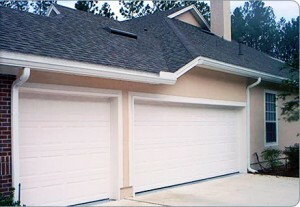 You must place the hanging hooks approximately every two feet along the length of the gutter. 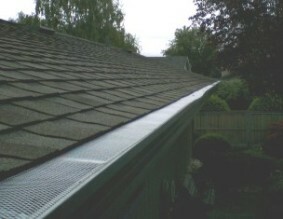 Being helped by an assistant you will hold the gutter and screw the hanging hooks into the chalk line. 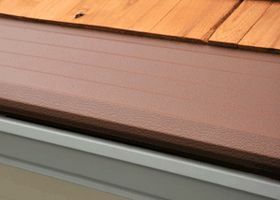 It is very important to keep a gap between the hooks and the wall to permit the expansion of vinyl and the slide back and forth of the gutters. 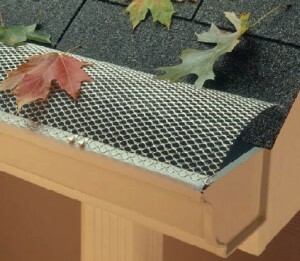 Next, you will attach the drop outlet to the final section of a gutter and you will measure carefully the distance to the end of the eaves. 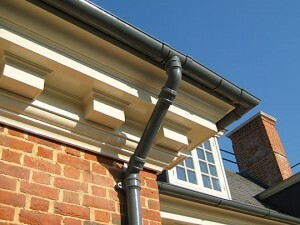 You will cut a small piece of gutter to this length and attach it to the drop outlet. 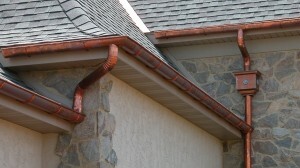 The next steps are represented by joining the sections with manufacturer provided connectors or expanders and by assembling and adding any necessary elbows for connecting to diversion gutters or the downspout. 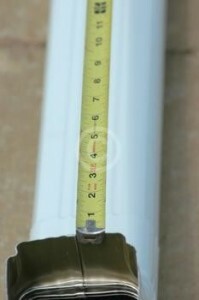 Then you will have to cut a piece of downspout that is the length from the lower elbow of 6 to 8 inches above the ground. 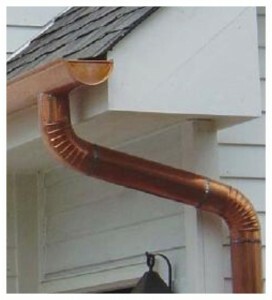 The last step is the attachment of the downspout by screwing in a downspout hanger to the house. 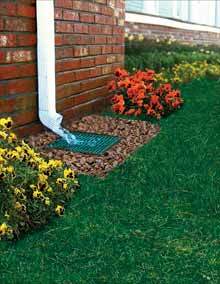 You will need to add a small elbow and length of downspout to direct water away from the side of the house. 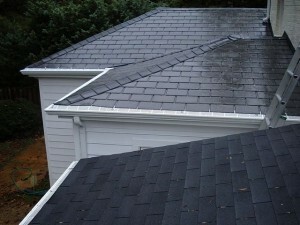 Then you will be able to check if system is working properly by running water through the gutters.